*** Early-bird SOLD OUT CHF 80.00 Registrations period has ended. CHF 100.00 Registrations period has ended. Proof of status during on-site registration will be required. CHF 50.00 Registrations period has ended. 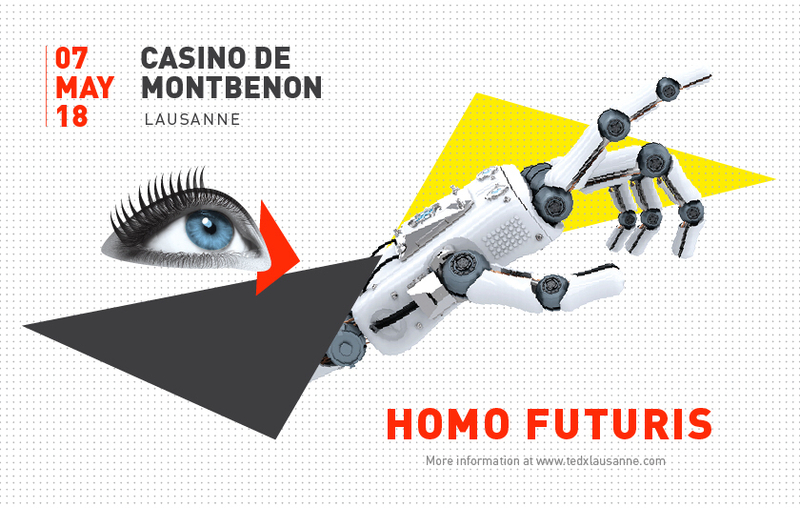 We are looking forward to seeing you, your friends and your colleagues at this year’s TEDxLausanne adventure!